Note: This method has been successfully tested with the Samsung Galaxy A3 (2016), Android 7.0 device. Switch to Galaxy Galaxy A3 and connect to Wi-Fi on your device first. Tap the Em “Emergency Call” button. Dial any emergency number, you can dial, after dialing “911” emergency number, you’ll have some options, just click on the “Bluetooth” icon (see (find below screenshot)). Note: 9 11 is a police emergency number, just tap “Bluetooth icon”. Step: Now, press “Call Button” from your Bluetooth Headset. Step: After this you’ll have a Pop-up window at the bottom of your screen. आइकन Tap the “Google” icon, after which you’ll have a “listen ….” screen. Step: Speak loudly “Photo or ok Google”. After speaking “photos”, Google will launch a Google search bar screen. Open the 1 GB type “Calculator” and “Calculator” app in the search bar. After finishing 5 GB reboot, you’ve “Welcome!” The screen will be. ब्राउज़र Open any Internet browser in your computer. 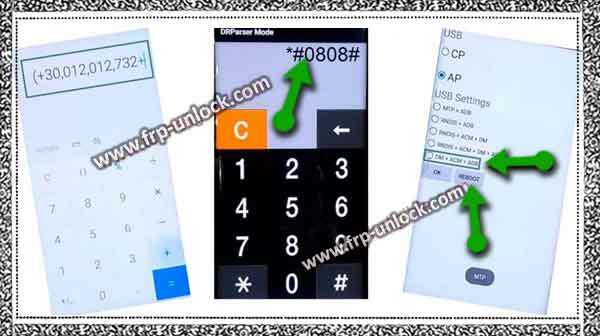 Type in the Google search bar Download BypassFRP Tools to bypass Google FRP Samsung Galaxy A3. Open the first search result shown in the picture below. Step: Go down and download from ” ADB FRP Bypass” (see (find below screenshot)). Note: In this file you’ll see the virus, but you’ll bypass the Google FRP Samsung Galaxy A3 until you close your antivirus for some time. Close your antivirus software to avoid deleting files. Remove the downloaded file from the Win WinRar archive. Right-Click on “Run” and then open as admin. Step: Now, you’ll see a “CMD” window on your computer. Step: Ensure that your Galaxy A3 device has a “Welcome Screen”. Connect the device to a Computer using a good Micro USB cable. Step: you’ll see a “Allow USB debugging” Pop-up on your screen Galaxy A3, just allow to use debugging mode and then tap “ok”. Step: Now, press “any key ….” on the CMD window on your computer. To bypass FR Google FRP Samsung Galaxy A3 just press any key on your Computer or laptop keyboard. Note: To make this process repeat 1-2 times, make sure that the FRP has been successfully removed, simply close the cmd window, and then open the cmd window by clicking on the “Run” file, this is the reason why Connect the Computer device and then let the USB debugging In case you’ve such a Pop-up, press any key on your keyboard to remove the FRP lock. Step: Congratulations, you’ve successfully crossed your Google Account, just tap on disconnecting your device. Galaxy Tap “Start” button from your Galaxy A3 device, and you’ll have a “Samsung account” screen there. 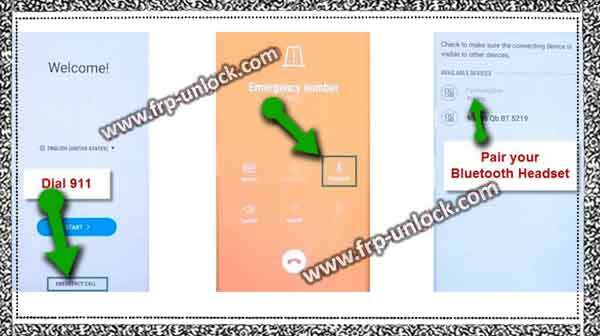 Step: Go down, and then tap “SKIP”, Now, you’ve successfully removed FRP Lock from your device, just complete the initial setup to access the Samsung Galaxy A3 Home Screen.
! Connect to Wi-Fi. And pair with Bluetooth headset. !! Press the call button and then say “ok Google or photo”. !!! Open calculator, and type the code there and then enable ADB mode after that reboot device. iv Download ” ADB FRP Bypass“, and then run the “Run” file as Administrator. v Connect the Computer to the computer, and press any key from the Computer … Google FRP to bypass Samsung Galaxy A3.